York River Mechanical is owned by Jeff Hellner, a Virginia Master tradesman with 20 years of experience in HVAC, plumbing, electrical, and gasfitting services. York River Mechanical specializes in HVAC service, sales, and installation for residential and commercial clients throughout Hampton Roads. We are a local team of senior heating & air service technicians led by Jeff Hellner, a Virginia Master tradesman. Jeff Hellner founded York River Mechanical in 2014, but he’s worked full-time in the industry since he was 18. Jeff learned the HVAC trade from his father, working summers in the Outer Banks for his family’s heating & air conditioning business. After high school, Jeff started his career as an electrician concentrating on control wiring. Now with over 20 years of experience, Jeff holds Master Tradesman licenses in Electrical, Plumbing, Gas Fitting, and HVAC. Like Jeff, Steve has worked in the HVAC trade since he was 18. With two decades of experience, Steve is an expert heating & air conditioning technician, and we’re proud that he’s been with York River Mechanical since the beginning. 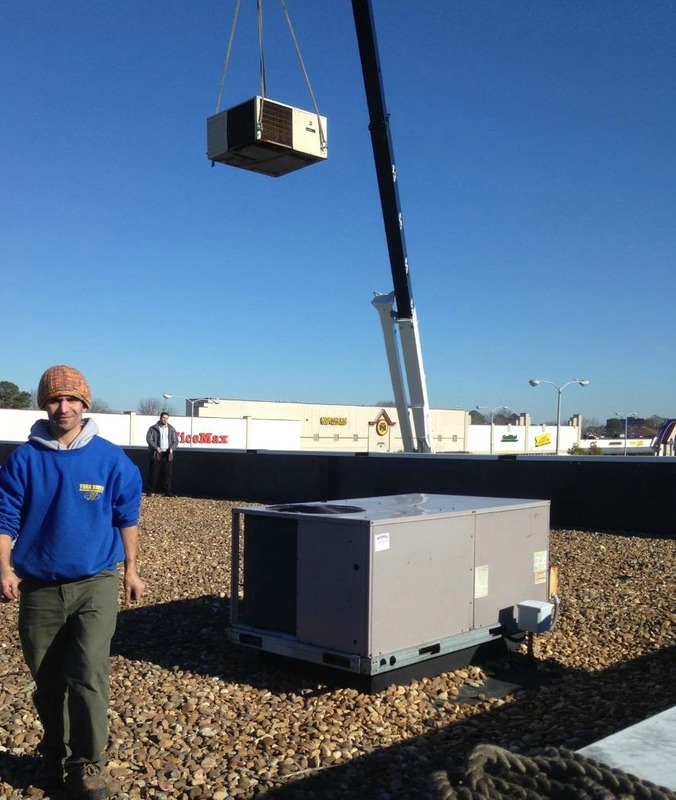 York River Mechanical specializes in HVAC service and installation for residential and commercial clients throughout Hampton Roads, Virginia. We are a small team of trained heating & air condition technicians led by Jeff Hellner, a Virginia master tradesman.